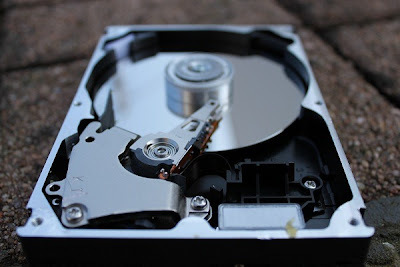 Making multiple drives make your computer safer and more productive with excellent performance, but may be you want to hide some of the drive due to personal or any reasons. Like if it will have your personal content like pictures documents or videos, like other folders, you can’t hide drives in your Windows without any supported tweaking application. In This post I’ll show you how you can hide the drive and access from your desired secrete location that can be hided or customized. 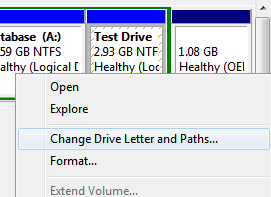 Now select the drive latter and remove it. Now your drive won’t be visible in My computer. 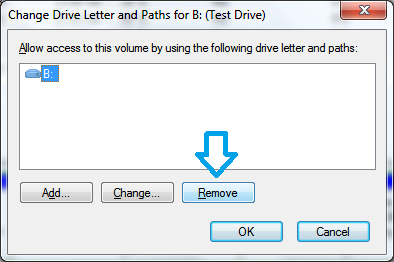 Again Right click on drive you left and click change or remove drive latter or path. Select browse and choose that folder you have made for it. Now you can access all your drive’s data from that folder. Not only this; On clicking its properties, you will also find the option for properties of the drive to make it defragment/check for errors etc. Now you can Hide all your data to be accessed by anyone else until he knows the secrete folder location. Once you want to get it back on My computer, just remove the mount folder by same method on Disk management and add the A/B/C/D any partition again. Leave feedback by commenting below and share with your friends.